Apache CloudStack is open source software written in JAVA that is designed to deploy and manage large networks of virtual machines, as a highly available, scalable cloud computing platform. A feature rich cloud platform require minimal configuration, fault tolerance built into parts, but there is no distribution support. 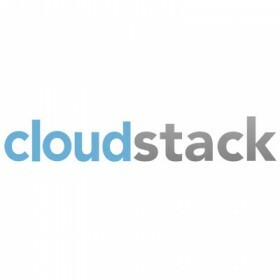 CloudStack is used by several large hosting providers.